Portwest Steelite Mid Cut Nubuck Boot Certified to EN ISO 20345:2004. 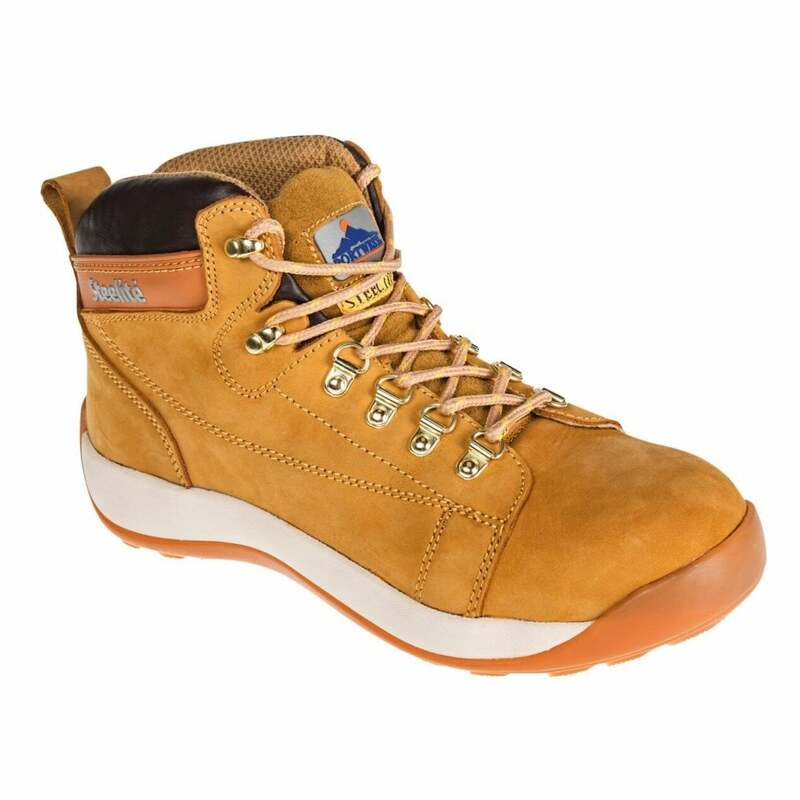 New to our footwear range, this honey mid cut nubuck boot with durable rubber out sole has a modern, stylish design. Features include a high wicking breathable mesh liner for extra comfort.